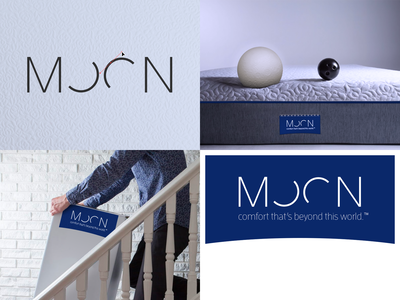 Moon Logo — My logo design for a mattress startup. The photos are composited for mock-up, not mine. Mojis App Preview — My first After Effects project, a 30-second preview video for my Mojis app. See the full length video here. Mojis App Logo — A logo for my new iPhone app, Mojis. 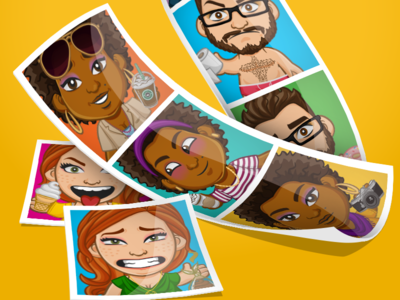 I also made a fun animated demo viewable here or on the mojis.me website. 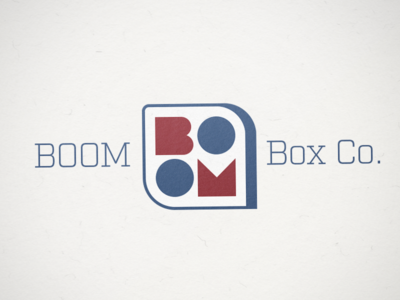 Boom Box Co. Logo — This is the final version of a logo I designed for a folding carton manufacturing company. 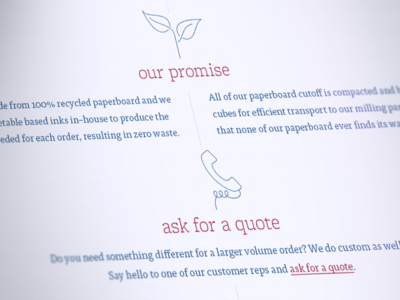 The center "BOOM" part is used on its own in some marketing collaterals but appears together with the blue type on more formal materials like the company letterhead. Here’s what the website will look like. Stu Harrison Music Logo — Here’s one from the archive. 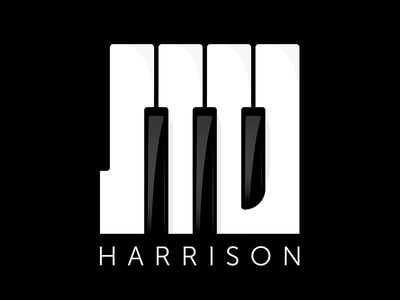 A logo I designed for a music production company Stu Harrison Music. I still really love the concept and I think the optical illusion works, but the execution feels dated to me because it looks a bit like a old-timey western font with those big slabs, which I was not aiming for. Maybe I’ll take a shot at a redo sometime. UI Icon Design — Some UI icons for a geo-aware to-do list app. The smaller versions are redrawn (not rescaled) so that they always remain sharp in the UI. 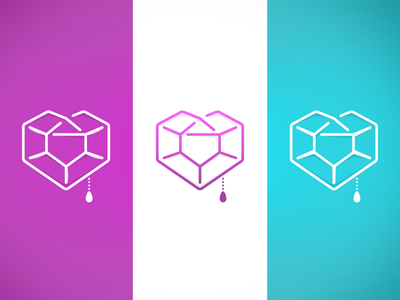 Glowing Heart Logo — This is a logo design work in progress for a Toronto retail shop, showing a few variations on a theme. I’ve been playing off of their existing neon signage here but it’s not a winner with the client and so it’s back to the drawing board! With permission from the client I thought it would be fun to share. Full sized version here.